I'm working on a custom shader using Unity 2018's new shader graph feature. Previously, I was using this shader, which worked great for awhile, but it ended up constantly breaking for seemingly no reason. 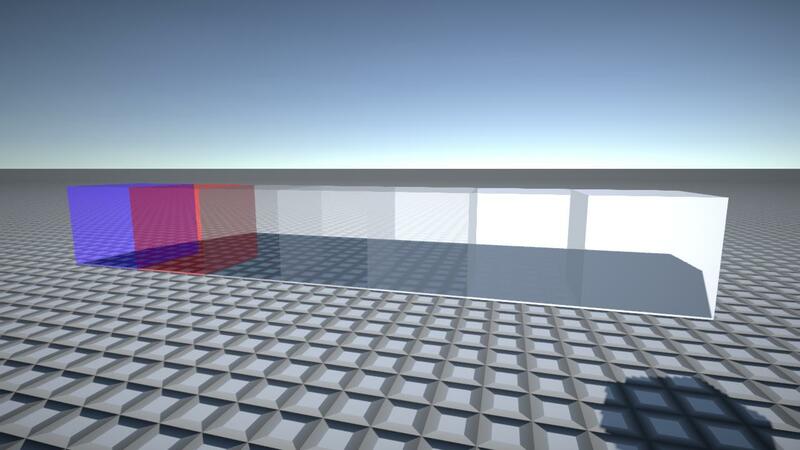 I was also limited to how I could modify it, since I didn't know much about coding custom shaders. 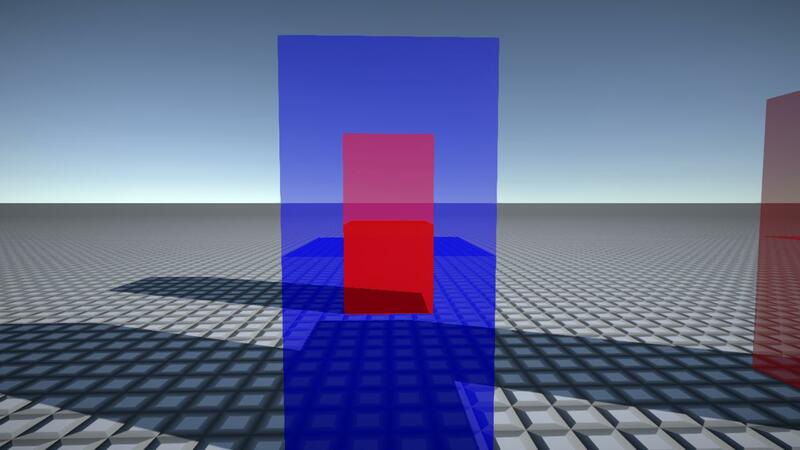 2) When looking at transparent objects behind other transparent objects, there is an obvious sorting error. All objects belong to the same mesh, so the best way I can think of is to hide transparent faces behind other transparent faces. I was able to figure out how to modify the previous shader's code to achieve this, but am not sure how to implement this functionality in the graph. 3) Shadows are all the same, no matter the alpha value for vertex colors. The previous shader modified the strength of the shadows to be relative to the transparency of each face. 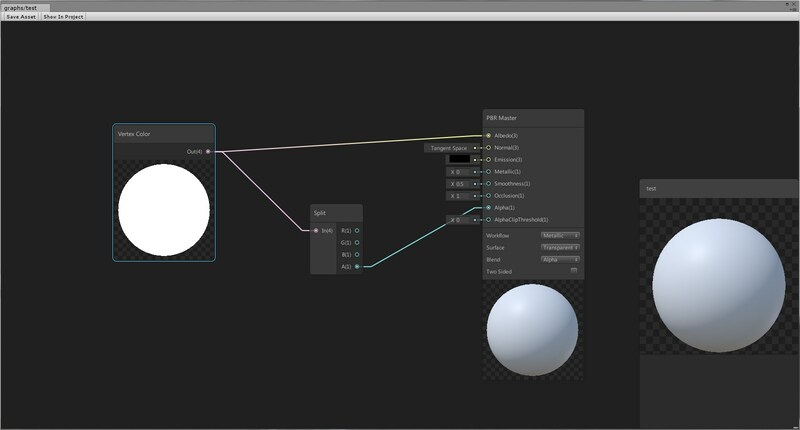 Browse other questions tagged unity shaders vertex color graph or ask your own question. Does Unity's “Transparent Bumped Specular” translate to “semi-shiny must be semi-transparent”? 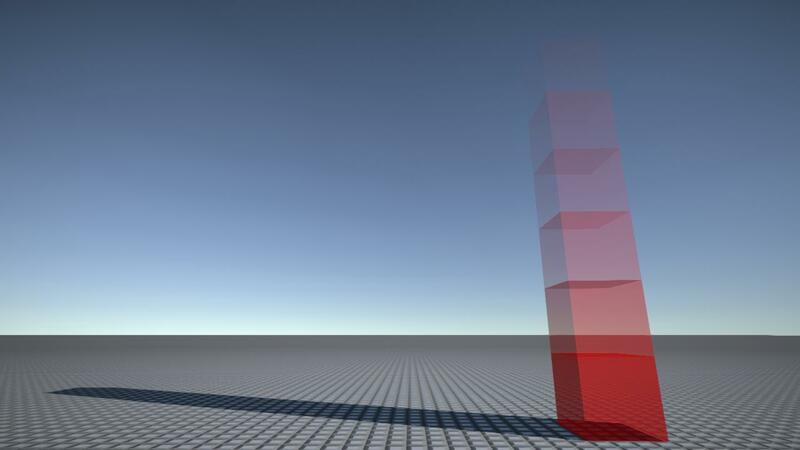 How can I get shadows to appear correctly when using a custom projection matrix? Why is my custom shader rendering completely transparent? Why are faces being drawn like this with my custom shader?